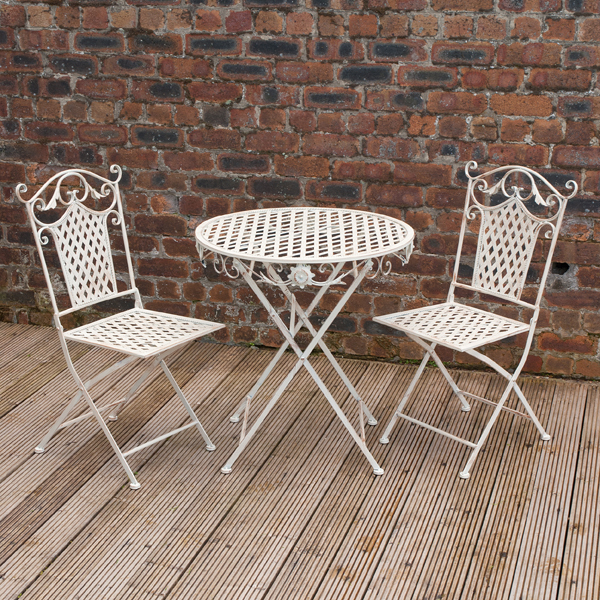 This Ellister Gibraltar Iron 2 Armchairs 70cm Circular Patio Set comprises a round table with 2 chairs and is the perfect size for your garden or patio area. 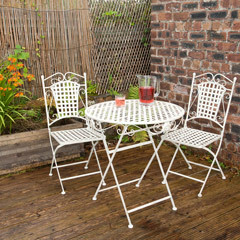 This aesthetically pleasing set will certainly enhance your space and is perfect for catching up with a friend, or enjoying a glass of wine after a busy day. 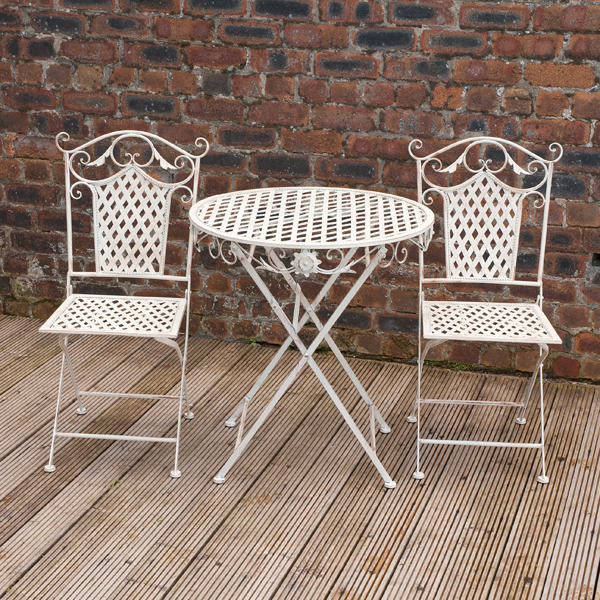 Made from iron, this patio set is strong and durable – great for garden furniture. Please note: this is not rust but gives an aged appearance only. 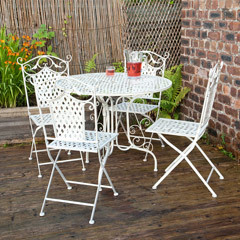 Looks absolutely lovely on my terrace and very good value. 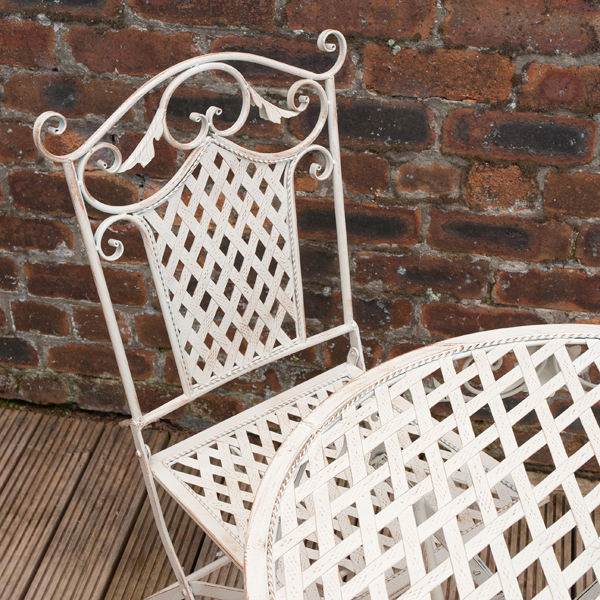 Have bought several garden items from this company and have truly been delighted with every purchase. Brought this set for my mum, great value and speedy delivery. 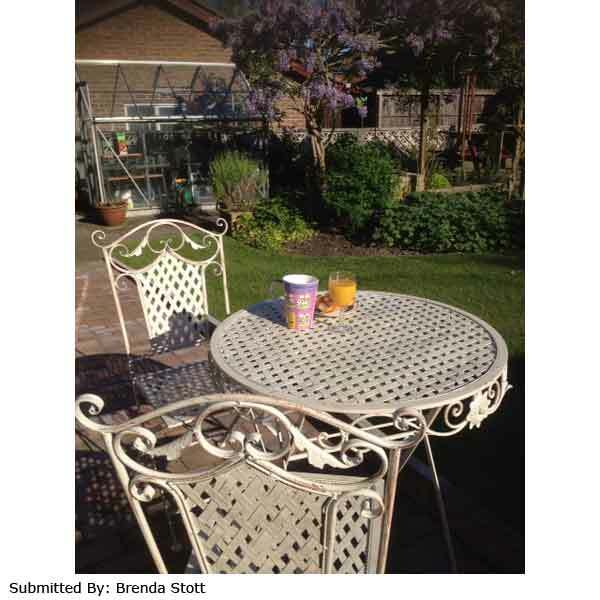 Looks just perfect on her patio! Bought as a Mothers day present. 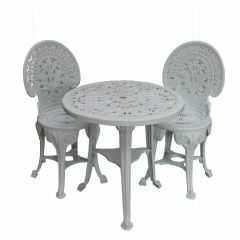 Looks lovely in the garden with the table to match. Good value for money would recommend. 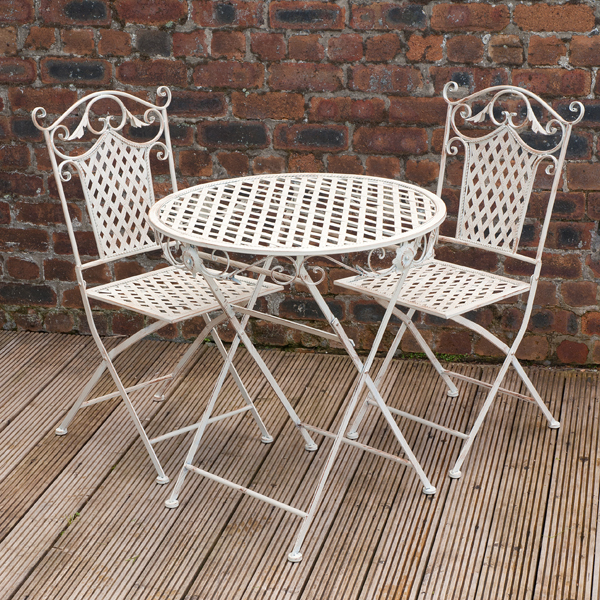 Took me ages to choose a patio set. This is just what I wanted at an excellent price. Love it and so do my family and friends.  I was thrilled with this product, it exceeded my expectations. Looks so much classier than in the picture and looks so good nestling in a quiet corner of my garden I cant stop admiring it. It looks fabulous in my garden surrounded by lavender. Makes me feel like I'm in Provance. 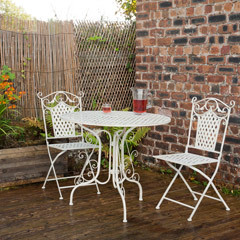 Both chairs and table fold neatly and easily - which is key for later storage. Excellent value and style. Looks perfect in our cottage garden! This is exactly what I was looking for. 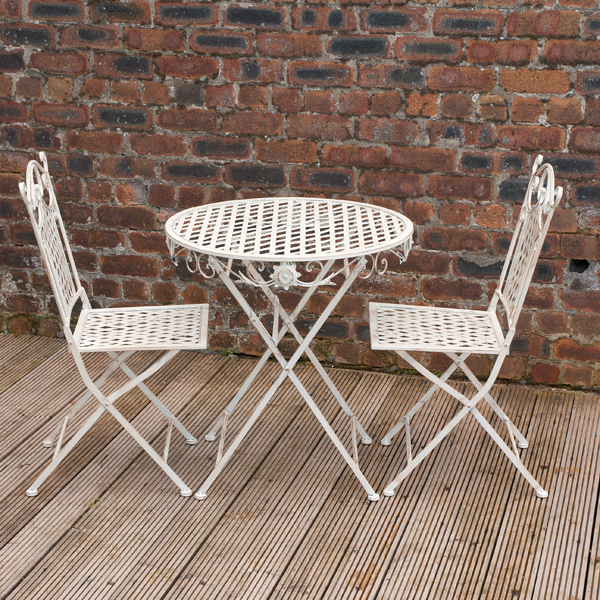 Nothing to put together, it was just unwrapped and put in the garden. Very good value for money.